Behind The Scenes Limited were voted AFTAL “IN PERSON” Autograph Dealer of the year award 2011. Behind The Scenes started in 1998 with the support of The Prince''s Trust. We are Registered Dealer #260 with the "UACC" Universal Autograph Collectors Club, and also a Founder Member of "AFTAL" (Autograph Fair Trade Association Limited) and Approved Dealer #005. We have also been part of the AFTAL Ethics Board for many years and we abide by the Code of Ethics set out by both of the above organisations. 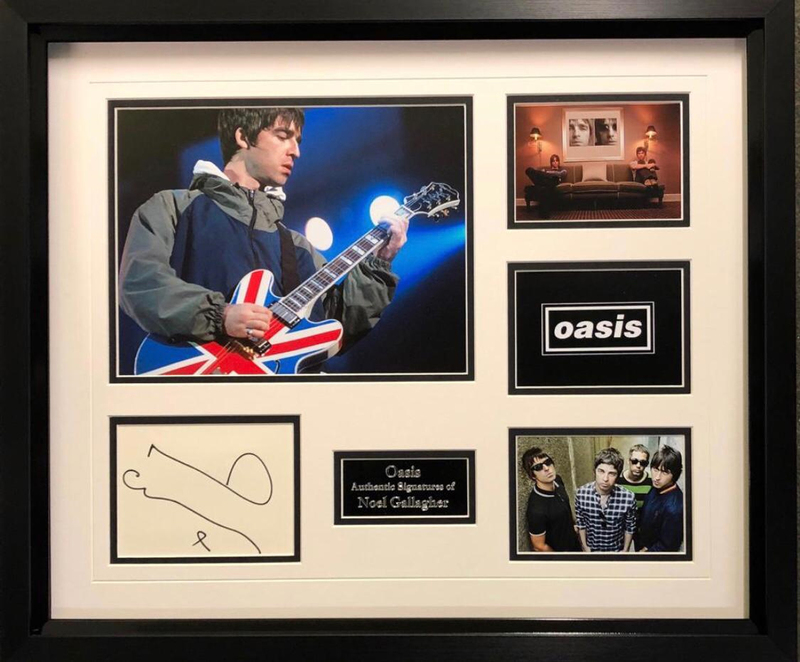 All items sold by Behind The Scenes Limited are guaranteed authentic for life, and come with our Certificate of Authenticity (COA) to prove that they are the genuine article and were signed by the named person or persons. Each item we sell at Behind The Scenes Limited is tagged with our official Certificate of Authenticity (COA) and assigned a 7 digit (COA) code and linked with the buyer’s surname. You “the buyer” can enter both sets of details into our database at anytime to view your item and the authenticity. All relevant details to the item including any date and location of signing, photo or video proof will also remain. This system is vitally important to the provenance of each item. Each (COA) is made from an Ultra-Destructible vinyl, so can not be removed in one piece once placed on the back of an item. Behind The Scenes Limited arrange and take part in many Private Signings with celebrities from Music, TV, Film and Sport. Each Private Signing item will also come with a Private Signing Hologram along with our certificate of authenticity (COA).